Reduces incidents of VAP (Ventilator Acquired Pneumonia) and pulmonary infections. 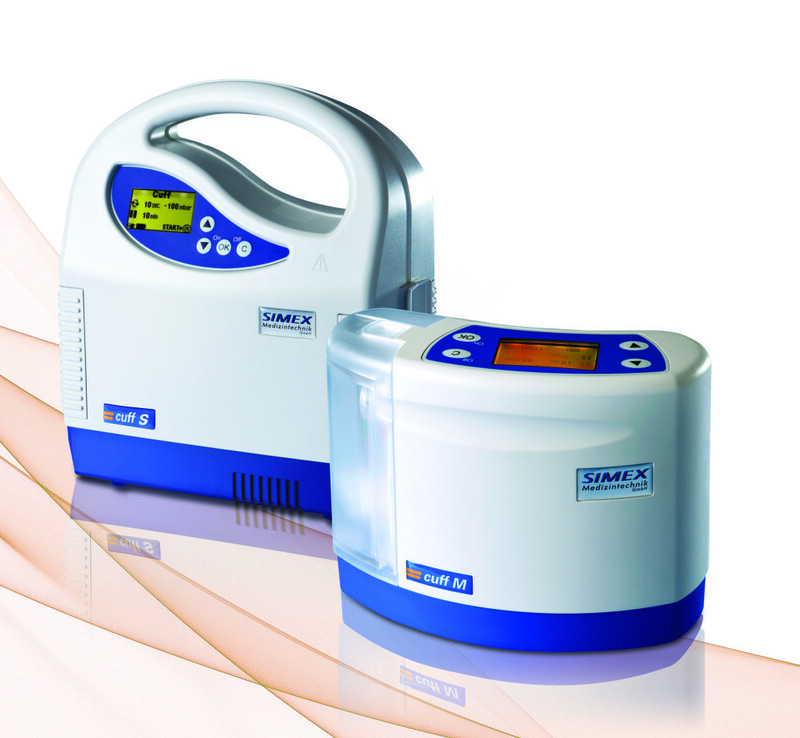 The most advanced solution for the aspiration of subglottic secretion. Parameters are set to automatically suction for the desired frequency and duration. MBAR is clearly set at an exact pressure of 20-300. Customized to individual patients clinical needs. Self – contained collection canisters prevent cross-contamination and minimize infection control concerns. Increased patient comfort during the aspiration process.